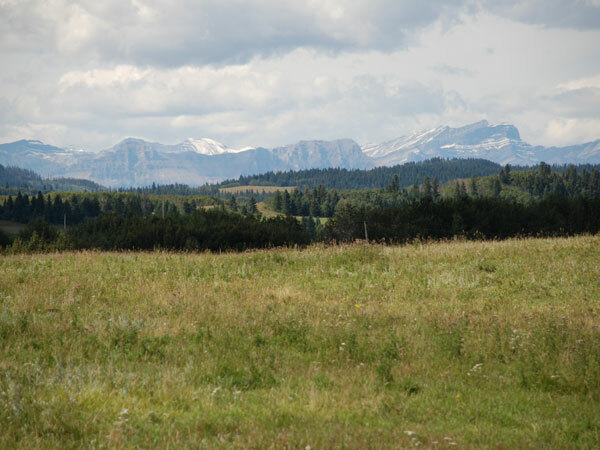 Contact Triple S Red Angus :: Red Angus cattle in the Rocky Mountain foothills of Alberta. Thank you for for visiting our website. We enjoy hearing feedback and receiving inquiries from fellow breeders, cattlemen and friends from around the world. Let us know if you are interested in receiving our sale catalogues and information - we're happy to send it out to you. The information in blue is the minimal information required so that we can respond to you. *This prevents spam bots from attacking our form!